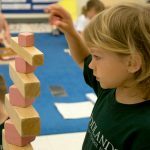 Woodlands Montessori School North strives to help parents learn about the Montessori programs and education we offer to our community. We enjoy the opportunity of getting to know the families and their children. 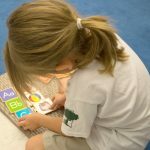 Parents and/or Guardians must agree with and support the school philosophy. 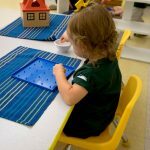 Tour of our facility with parents and child(ren) interesting in enrolling. Tours are offered Monday through Friday at 10:00am. Prior to enrollment, an Annual Registration Fee (non-refundable) is due to begin and tuition is due on a per month basis, the 1st of the month and no later than the 5th. There are no refunds for days missed. 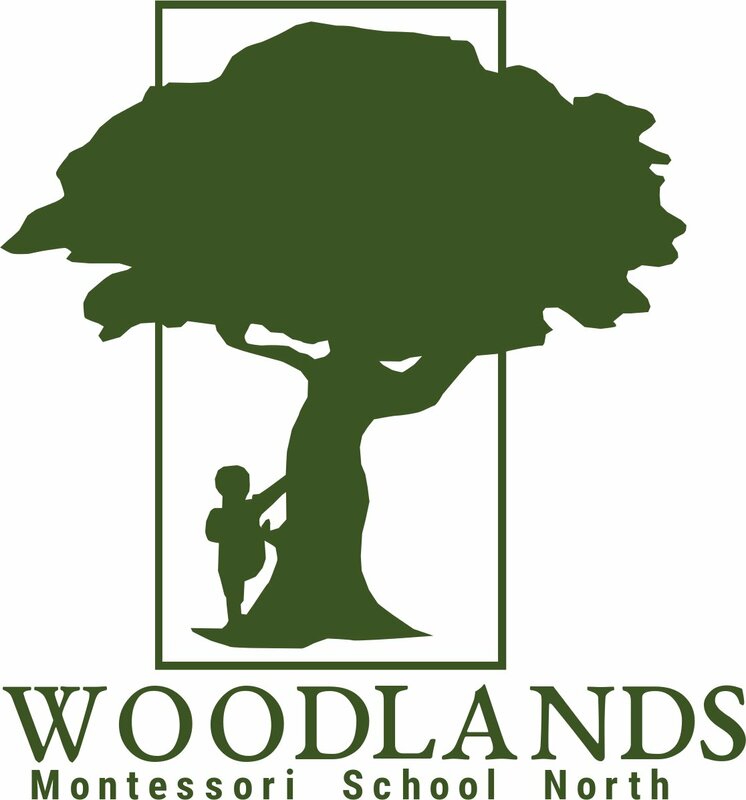 Woodlands Montessori School North is intended to protect the welfare of all children in attendance and was devised to provide the best quality care. Students are enrolled without regard to race, creed, or national origin. 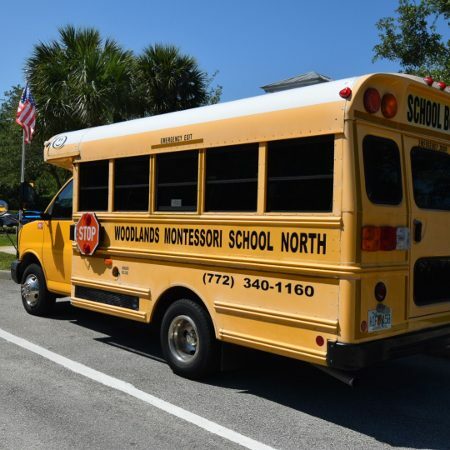 We will abide by all state, counties, and city licensing requirements in regard to fire and safety precautions, health, sanitation, staff ratios, and all other DCF rules and guidelines.